Vision Blind - Sew What? Sew Anything! - Sew What? Sew Anything! 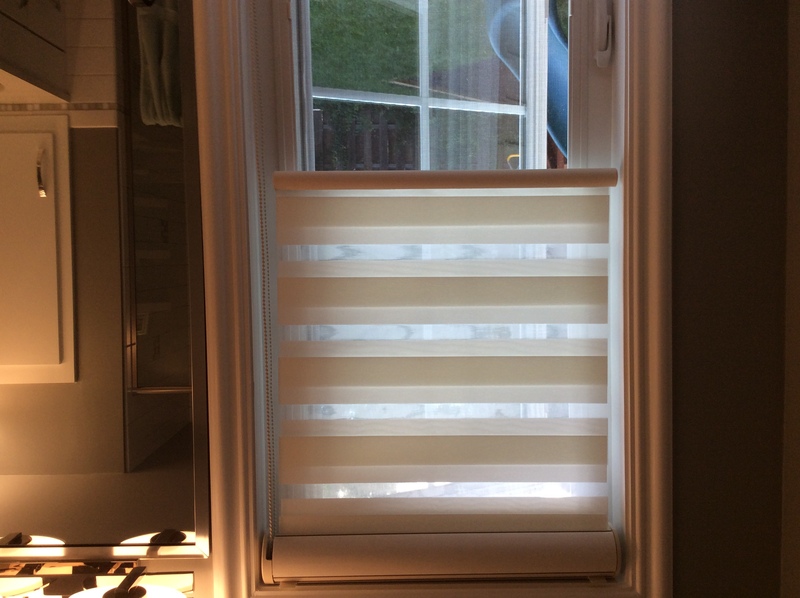 New Vision Blind is added to a Master Bedroom remodel project. This blind has three different positions for the blind to be used to cover the window: totally open, totally closed, or with a small opening to allow some light to enter the room.